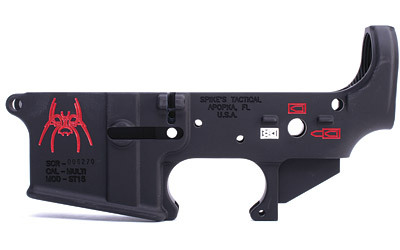 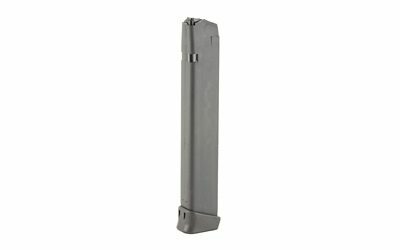 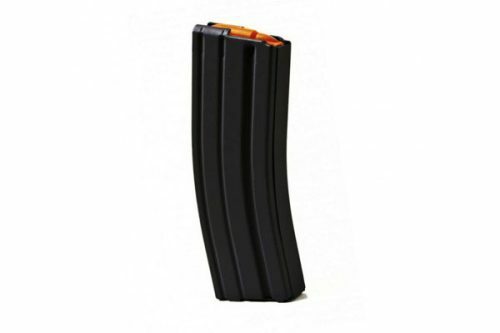 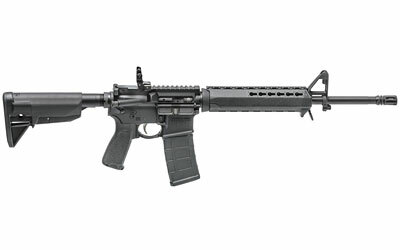 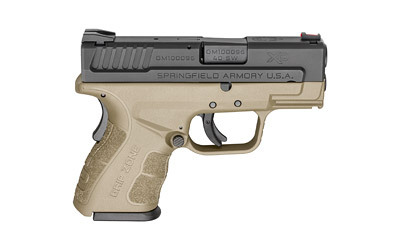 Thank you for visiting our Springfield Armory page. 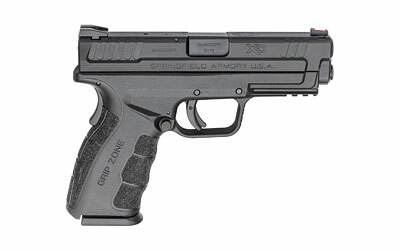 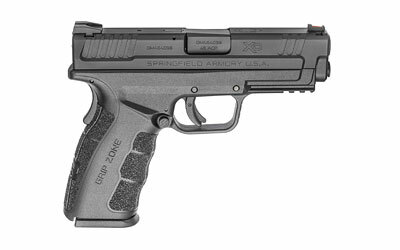 Here you will find our current inventory of Springfield pistols. 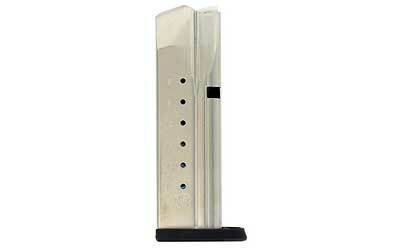 Whether you are looking for a concealed carry pistol, or a full size range pistol or anything in between. 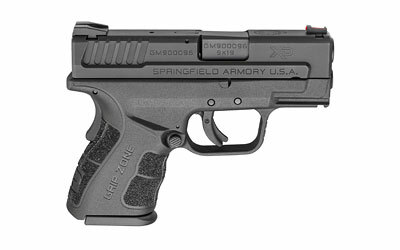 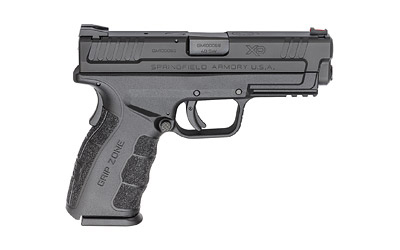 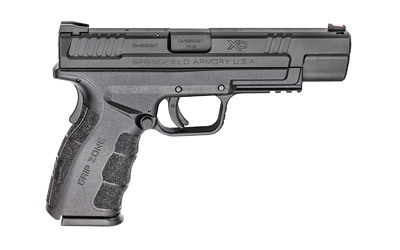 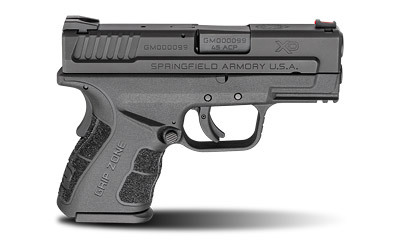 The Springfield XD line of pistols has something for you. 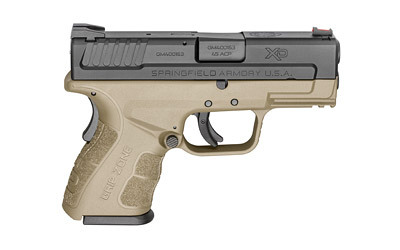 From the single stack XDS, XDE to 1911's, Springfield has a one of the most complete lines of pistols available.